In this frenetic air of holidays, people are busy shopping, gift-wrapping, partying, eating and drinking here and there. The means to define Christmas is to celebrate it. Most of us refer to Christmas as a break we deserve, a time to spend money for gifts and foods. We decorate our houses with trees and lights, shop and wear our new clothes, hang out together with family and friends, play games or watch movies. This is what everyone does. After all, it’s Christmas – it is always fun and merry to celebrate. And yearly, we have heard some of our elders and church leaders to find some meaning in Christmas in the middle of this “normal” frenzy. It has been more than a millennium, and the origins of this tradition have not change despite the varieties of symbols across cultures and generations. Not all of us are aware that when Christianity was declared as an official religion of the Roman Empire, Christmas, a celebration of Jesus’ birth, replaced a Roman pagan festival called Saturnalia. It was then a celebration in honor of the Roman god of agriculture Saturn, a time where giving gifts and banquets were abound. There were overturned rules, where masters served their slaves. It was then a perfect day yearly on December 23, a preparation for the birth of the sun, on December 25. This is how this worldwide celebration started. It is why we always associated it with giving gifts and fun-filled communal celebrations. Historically, Christmas can be said of these things, and our traditions to express the virtue of giving is how we often define Christmas. And we are encouraged by our spiritual teachers and religious leaders not to forget this perennial duty and act on it as much as we can. With all the worsening lack of the unfortunate people, plus the unexpected catastrophic tragedies such as the ones affected by a recent storm in Mindanao, we have plentiful opportunities to give not just material resources, but our time, effort, skill and presence. We are grateful for this call and response of generosity, and despite these devastating suffering, the spirit of Christmas vibrantly reigns. Christmas is a long forgotten call to renew our consciousness, to recognize a birth of a Loving soul in us. But there is more to giving and generosity or fun and celebration if Christmas is to be defined. This what makes the question of my teacher, Regina, more pertinent than ever. Shifu (Chinese for “teacher”), as I fondly call her, asks as every year: “What is Christmas, really?” Honestly, this is something beyond definition, for we have different ways to define it. There are more or less 1 billion Christians around the world, and even non-Christians add up to the countless possibilities of what makes Christmas a worthwhile celebration. Just as God and Love are universal words of multiple meanings, Christmas bears the same energy. Definitions are either right or wrong. That always depend on who defines Christmas. I am reminded of my personal definition that impacts my personal meaning. Christmas, for me, has had good and bad memories, those streams of experiences that hardly make Christmas the same for me every year. But one thing suprises me during the recent years – that when Christmas comes, I haven’t fully noticed as it arrives. Yes, I am fully aware of all the symbols, the expectations, and the rush that make Christmas a wonderfully awaited event. But when the day comes, it was simply an ordinary day. Just the same, me and my family would fill ourselves with whatever is in the table. I would sleep after a couple of hours. I would again wake up tomorrow morning, as I am used to. Nothing special outside. Yet there is something I have found inside that I cannot deny. It was a celebration beyond the linearity of date and time. I feel that Christmas is regardless of its appointed date or usual traditions. It is a reminder. A discovery that at times I forget and most of us unaware. 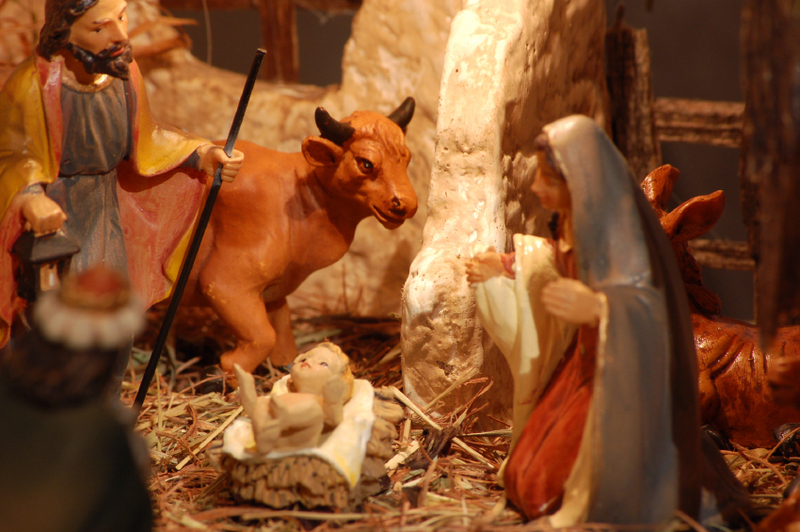 Christmas is neither the birth of a historical Christ nor a celebration we are obliged to observe. Christmas is a long forgotten call to renew our consciousness, to recognize a birth of a Loving soul in us. Christ has symbolized it for us, and every year it is manifested in our excitement and generosity. Christmas rings us the purpose of our humanity and what we can become. We are being reborn. A yearly reminder worthy of personal review. 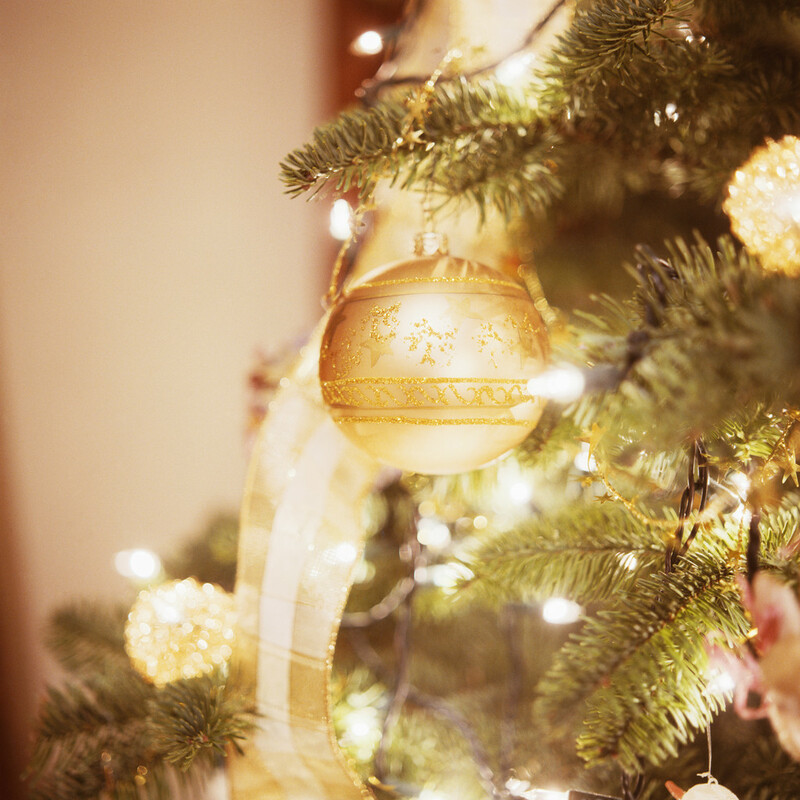 It ends with not defining Christmas at all, but with becoming aware of its role in our lives. It is not so much of the quality and quantity of what we give to others or how much fun we had. Interestingly, new year always goes 5 days after Christmas, for the resolutions we make are not so much for a new year ahead of us, but for a new birth of our awareness. In this time and age, as we seemingly wait for the world to end, we are ushering the birth of new humanity, a species that awakens to its true purpose: to Love and be Loved. Is it not why Jesus was born? This is our beginning, and every year we somehow remember, and hope to celebrate, not the event, but this Loving consciousness all year round. When the clock strikes 12 tonight, may we remember that again. Merry Christmas, everyone! May the light of Love be with you always.